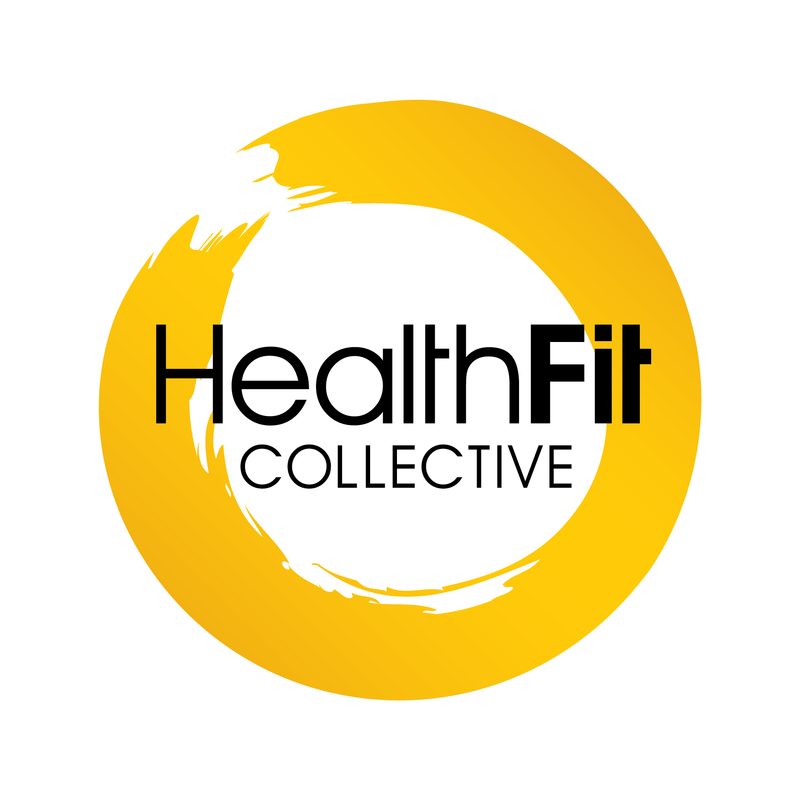 HealthFit Yoga offers a range of options that can be tailored to your needs. Our classes are taught by highly experienced teachers who specialise in adapting classes to meet the diverse needs of our clients and members. If you have injuries or health conditions, let us know so we can give you options to modify and adapt yoga classes to your body. All of our classes are suitable for all yoga levels and can be adapted to all abilities. The inspiration for this class comes from what Megan Sety’s own recovery session looks like at home. Whether that’s recovery from a weekend tramp, a tough week at work or old injuries that just won’t go away. There are 3 parts to this class. It begins with active stretching using familiar yoga poses to target hot spots. Then it moves to the floor using restorative yoga poses to release chronic tension and eases into relaxation. Finally, it finishes with simple practices for relaxing the body and mind that might include meditation, breathing and mindfulness. 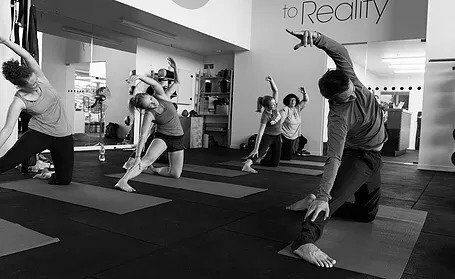 The focus of these classes are 100% dependent on the needs of the people who come along This approach creates a more interactive experience than a typical yoga class – questions are welcome and sometimes we might workshop a particular focus. People with injuries or persistent pain are welcome to come along – come early so Megan can plan the right adaptations for you. Vinyasa Yoga involves moving through a sequence of yoga postures. These classes focus on body awareness and alignment to teach you how to improve strength, balance and mobility. Yoga has been shown to improve mobility, balance and even strength but perhaps one of the most powerful benefits of yoga in today's world is stress reduction. This has implications with pain, inflammation, digestion and even psychological wellbeing. What Biotype is HealthFit Yoga best suited for? These low intensity classes involve varied movements, stretches and postures. For this reason all biotypes we get health benefits, especially Sensors, Guardians and Diplomats - but all for different reasons. Want to know where you fit in?